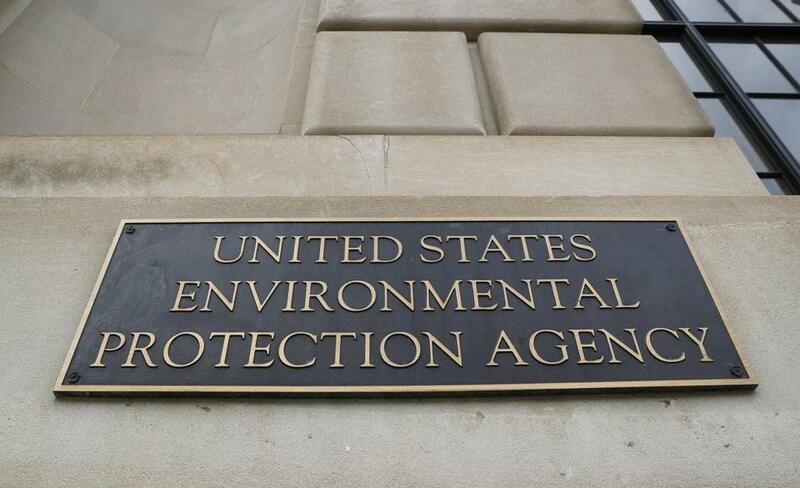 WASHINGTON — The new leader of the Environmental Protection Agency is a former coal industry lobbyist who helped lead an industry fight against regulations that protect Americans’ health and address climate change. The Senate confirmed Wheeler as the agency’s deputy administrator in April. 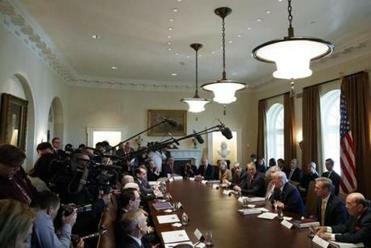 Trump’s includes Vice President Mike Pence, 15 permanent members, and eight others considered to be Cabinet-rank. But unlike Pruitt, Wheeler is considered low-key and is a Washington insider who has spent much of his career in the nation’s capital. 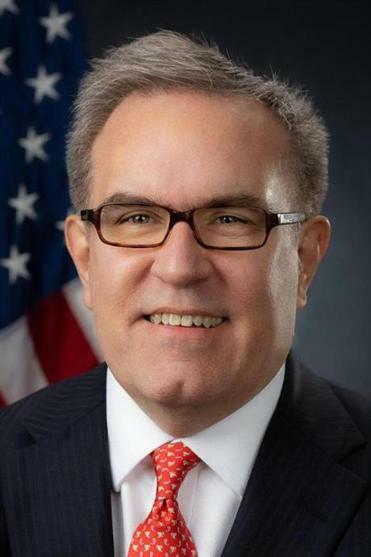 An Ohio native, Wheeler served as a special assistant in the EPA’s Pollution Prevention and Toxics office in the early 1990s before moving over to the Senate environment panel, where he eventually became GOP staff director under Sen. Jim Inhofe, R-Okla., the panel’s former chairman and Pruitt’s political mentor. Inhofe hailed Wheeler’s ascension to EPA chief. ‘‘Andrew worked for me for 14 years, has an impeccable reputation and has the experience to be a strong leader at the EPA,’’ he said. Until his nomination by Trump last fall, Wheeler worked as a lobbyist with a client list that included Murray Energy, one of the nation’s largest coal mining companies. He accompanied Murray CEO Bob Murray during a series of closed-door meetings to lobby the Trump administration to kill environmental regulations affecting coal mines.